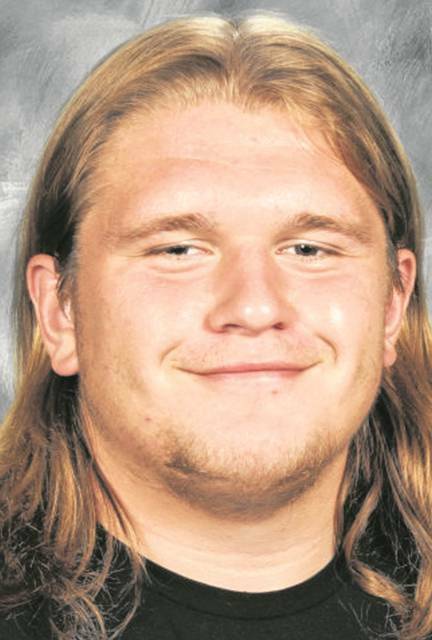 COLUMBUS — Wapakoneta senior Brenan Knueve has been named a first team all-state Division III defensive lineman by the Ohio Prep Sportswriters Association. Teammate Evan Kaeck, a junior, made the third team and the Redskins Devin McBride and Aaron Chambers received special mention. Knueve, Kaeck and Chambers were members of The Lima New Dream Team and McBride was honorable mention Dream Team. All four were also first team all-district. Thornville Sheridan’s Ethan Heller (offense) and Lexington’s Cade Stover (defense) were named players of the year and Hillsboro’s Jack O’Rourke was named coach of the year in D-III. No area players were selected in Division II.